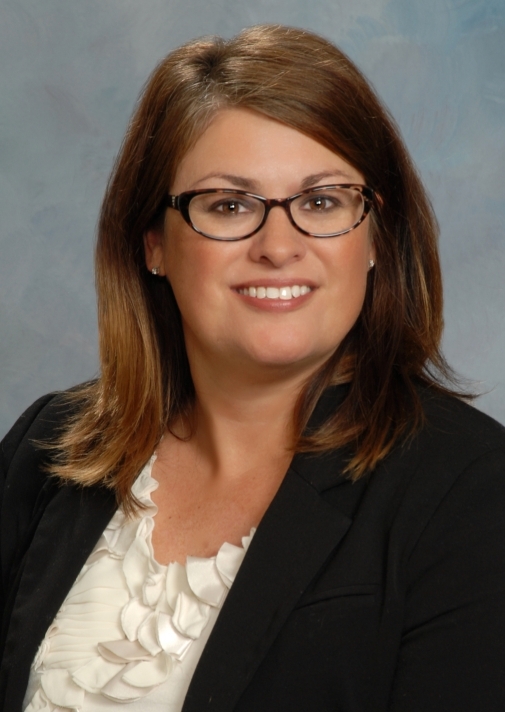 Ms. Towne is a longtime resident of Kalamazoo County, returning to her home town after attending law school and practicing law on the east side of the state for 8 years. She is now a partner at one of the most historic law firms originating in downtown Kalamazoo. At Lennon, Miller, O’Connor & Bartosiewicz, PLC, she focuses her practice on family law, primarily committed to helping individuals and families traverse through the family courts or facilitate private settlements related to family law issues. She is an experienced and proficient Western Michigan litigator, as well as being trained in collaborative law and other alternative dispute resolution models. Gail’s practice includes domestic relations law, divorce, paternity, child custody, child support, adoption, guardianship and other family law and probate matters. Among other things, Gail has been an elected Council Member of the Family Law Section of the State Bar of Michigan where she serves as co-chair of the Amicus committee and the Alternative Dispute Resolution committee. Gail has been appointed on several Supreme Court Administrative Office committees and Task Forces. Committed to the belief that family law cases should be decided by and between the families, Gail is also a member of the Collaborative Law Institute of Michigan and the International Academy of Collaborative Practitioners as well as a founding member of the Collaborative Practitioners of Greater Kalamazoo. Gail writes and speaks frequently on family law and issues, some of her older articles appear on this website: www.townefamilylaw.com and other statewide and national publications, including legal resource books. Gail is a mother of two active children and four dogs and she and her husband are very active in the community of Kalamazoo, Otsego and surrounding areas. Divorce Litigation—How and When to Use What You’ve Found, Michigan Family Law Journal (2000). Problems of Hidden Assets in Divorce Litigation, Michigan Family Law Journal, (2000). Protecting Our Client’s Credit From Divorce and Identify Theft, Michigan Family Law Journal, (May/June 2005). From the Courthouse Steps to the Schoolhouse Doors, Laches (Oakland County Bar Association Journal), (September 2006). Arranging International Travel for Minors, Inter Alia, Michigan Young Lawyer’ s Journal, (Spring 2006). Immigration Issues in Family Law, ICLE’ s Michigan Family Law, Sixth Edition, (2008-2017). Substance Abuse in Family Law: When and How to get a Drug Test, Michigan Family Law Journal, (December 2008). Real Estate in Divorce: Adjusting with the Economic Climate, Michigan Lawyer’ s weekly, Michigan Lawyer’s Weekly (May 18, 2009). Taking a Fresh Look at Legal Custody in an Ever Evolving World, Michigan Family Law Section Mid-Summer Seminar Handbook, (July 2009). Legal Custody: What Does it Really Mean?, Michigan Lawyer’s Weekly (May 17, 2010). The Lies My Client’s Told Me . . . or Didn’t Tell me: What is the Truth, and Does It Really Matter in Court?, Michigan Lawyer’s Weekly (May 27, 2011). When Families are Involved in Family Law as Unrepresented 3rd Parties: Who is the Client? Michigan Lawyer’s Weekly, (May, 2012). Antagonizers in Family Law: Not Your Usual Article About Bullies, Michigan Family Law Journal, (May 2013). If I’d Known Then What I Know Now: What Family Law Attorneys Would Tell Their Younger Selves, Michigan Family Law Journal, (June 2014). The Uniform Collaborative Law Act: Michigan Not Left Behind, Michigan Bar Journal, Volume 6, No. 94 (June 2015). Immigration, LexisNexis Practice Guide: Michigan Family Law, (2016-2017). Recent Published and Unpublished Cases¸ Michigan Family Law Journal, (2012-2017). Supreme Court Administrator’s Office, Parenting Time Coordinator Work Group (2016-2017). Honored by the Family Law Section of the Michigan State Bar of Michigan for dedicated service (2009, 2016).